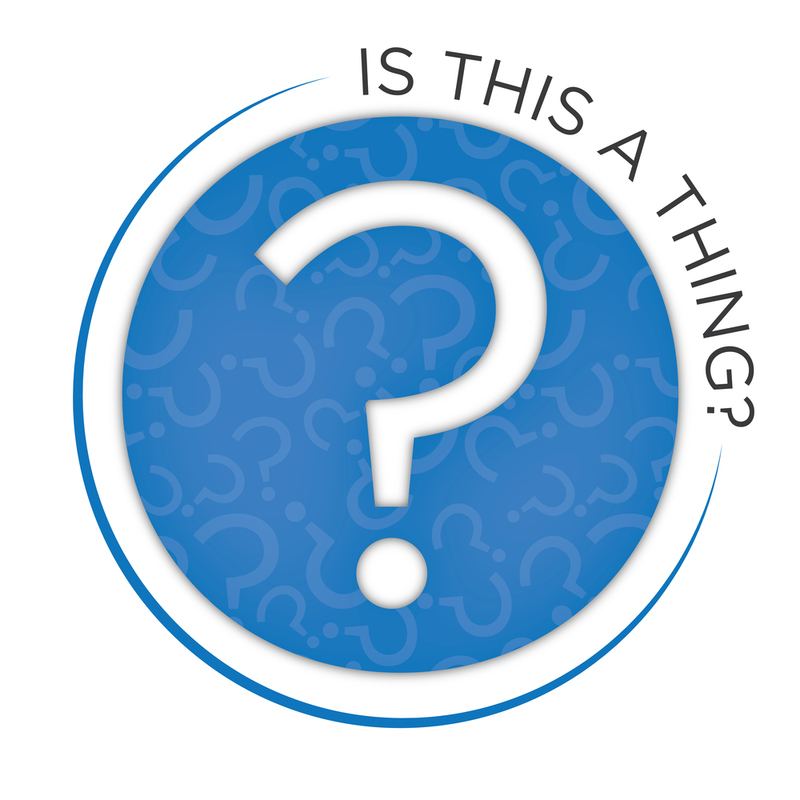 Is This A Thing Episode #3: Don't Let Oogles Into Your Speakeasy — Is This a Thing? Thanks to Taylor Higgins (@taylorhigs) for the logo. "Don't Let Oogles Into Your Speakeasy"